Oxfam and partners on the ground in Malawi, Mozambique and Zimbabwe are urgently supporting families who have lost everything, including their food, shelter and only source of income as a result of Cyclone Idai. 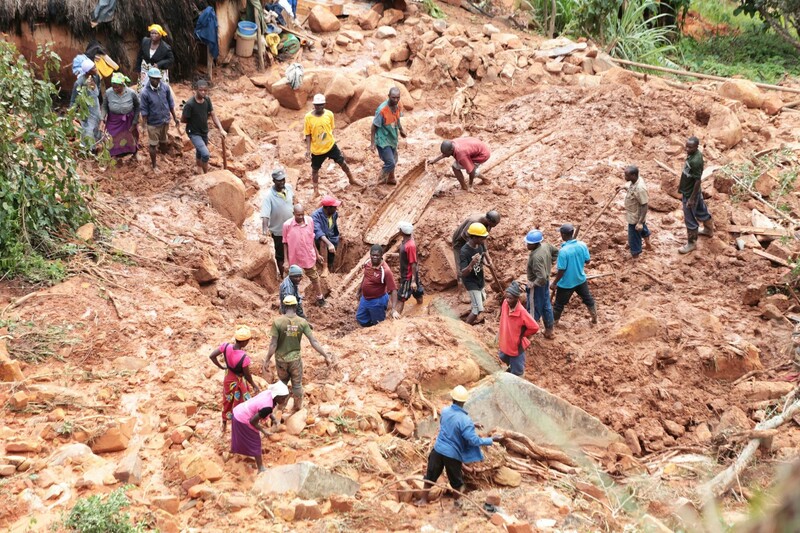 With an estimated 2.6 million people affected after a cyclone, heavy rains and severe flooding devastated the southern African region, Oxfam is scaling up their response. They aim to reach 775,000 and have launched an appeal to meet the immediate needs of those affected by the disaster. Daud Kayisi, Oxfam’s Communications Coordinator in Malawi, has been meeting with people in the Phalombe district, one of the worst affected areas in the country. David said: “I spoke with a couple in Phalombe, Agnes and Alfred, who told me that their house has been entirely washed away. Now they have nothing. They don’t even have enough plastic sheeting to build a shelter where their home once was. “In another village, Maria and her six-year-old daughter Grace told me about what happened when the water started rising. They thought that it would go away but it didn’t, and Maria’s house was washed away along with their livestock leaving them with no food, no clothing, no animals and no home. Oxfam Ireland’s Chief Executive Jim Clarken said: “People are not only trying to survive after essentials like food and shelter were washed away but they are also facing into rebuilding their lives from nothing – our teams on the ground are meeting people who have lost everything, including their livelihoods and sole source of income after the devastation of Cyclone Idai. “We’re there and responding to immediate needs first. One priority is to distribute water purification kits and hygiene supplies to stop the spread of deadly disease – we’re extremely concerned about the overwhelming amount of water that has collected on land which makes it difficult to ensure safe sanitation. “We will be providing essential aid, including shelter packs and ready-to-eat food to 525,000 people in Mozambique, 200,000 in Malawi and 50,000 in Zimbabwe. 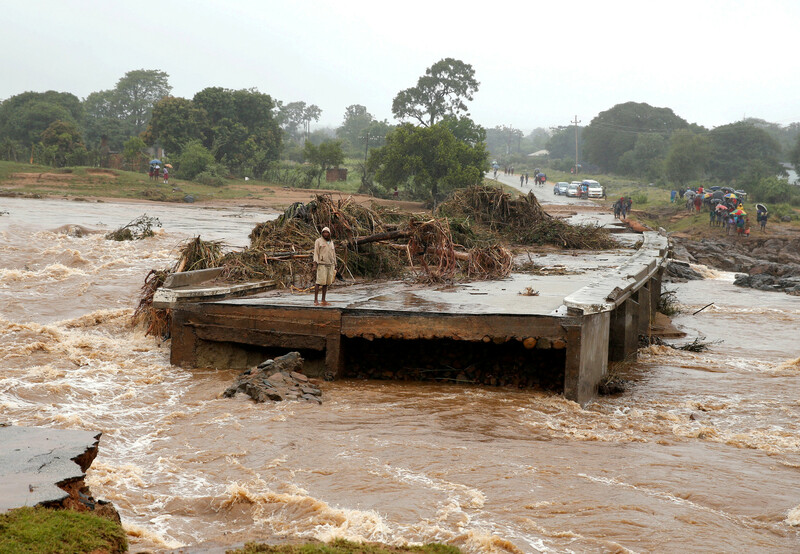 Oxfam and partners are scaling up their response to urgently reach hundreds of thousands of people after a cyclone, heavy rains and severe flooding devastated regions in Malawi, Mozambique and Zimbabwe. 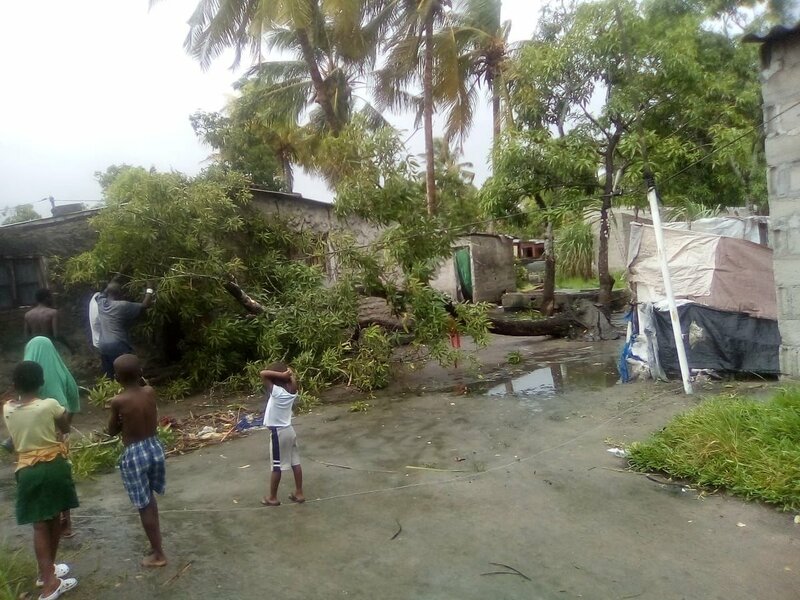 Cyclone Idai made landfall on Thursday (14/03/2019) close to Beira City, in central Mozambique, forcing thousands from their homes and has destroyed much of the region’s infrastructure, making access extremely difficult for those providing humanitarian relief. Oxfam teams are assessing the needs of people who have been reaching internally displaced persons (IDP) camps by land via boats and the international agency will be prioritising shelter and sanitation in response to the large-scale evacuation. A longer-term response will take some time to evaluate, but with an estimated 2.6 million people affected across the region, Oxfam is aiming to reach 775,000 people across the three countries. 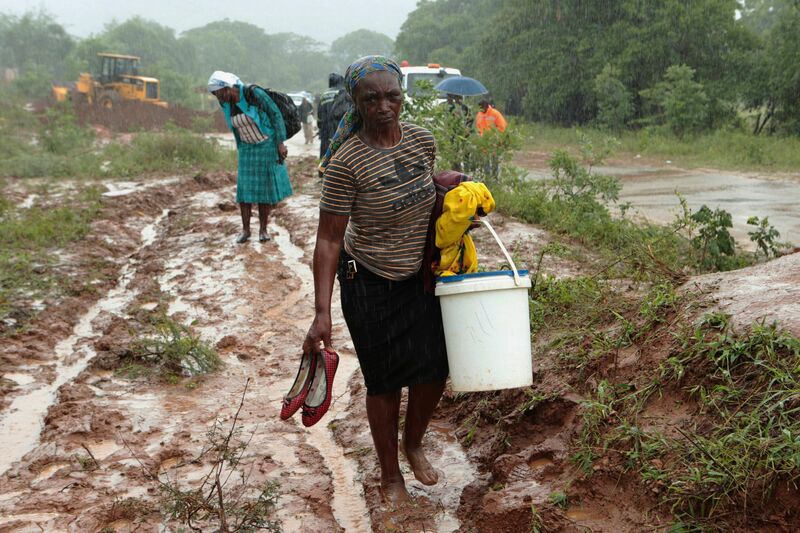 Oxfam is looking to help 525,000 people in Mozambique, 200,000 in Malawi and 50,000 in Zimbabwe. Oxfam has launched an emergency appeal to meet the immediate needs of those affected by the disaster, with Oxfam Ireland urging the Irish public to donate to its Cyclone Idai Appeal. Oxfam Ireland’s Chief Executive Jim Clarken said: “The full scale of this disaster is still not known and we need to act now. Oxfam is scaling up its response to reach people with essential aid including shelter packs, ready-to-eat food, water purification kits and hygiene supplies to keep people, who have been forced to flee their homes from devastating flooding, safe and healthy. “Anyone who has seen the distressing images and videos coming from southern Africa in recent days will know that this is a major disaster and we’re expecting the death toll to rise significantly. The overwhelming amount of water that has collected on land gives us great concern regarding shelter and sanitation as disease will inevitably spread, putting people at an even greater risk. Oxfam with support from the UNICEF in Mozambique and utilizing its emergency funding in Malawi, is initially planning a three month-long response in water, sanitation and hygiene work, including the provision of purifying tablets, buckets and hygiene kits as well food aid to vulnerable households.